Here is a fun way to learn the colors for your little ones. 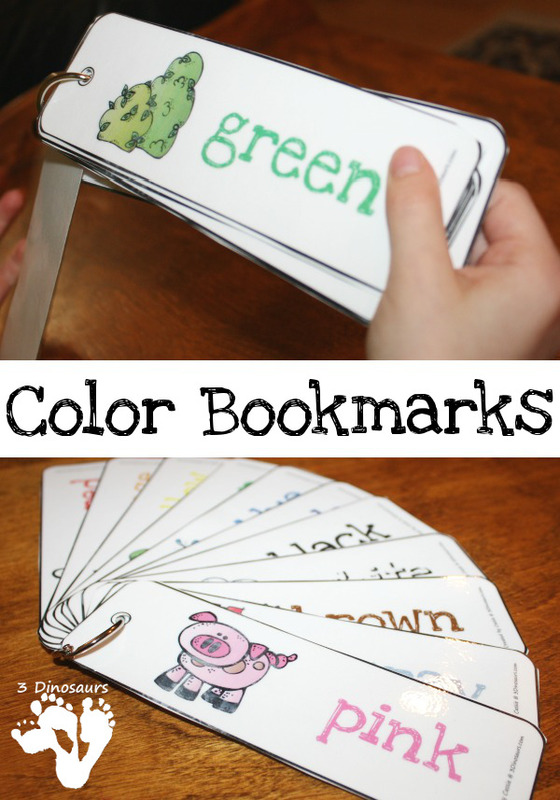 These FREE Color bookmarks include 11 different bookmarks. There is one for each color.